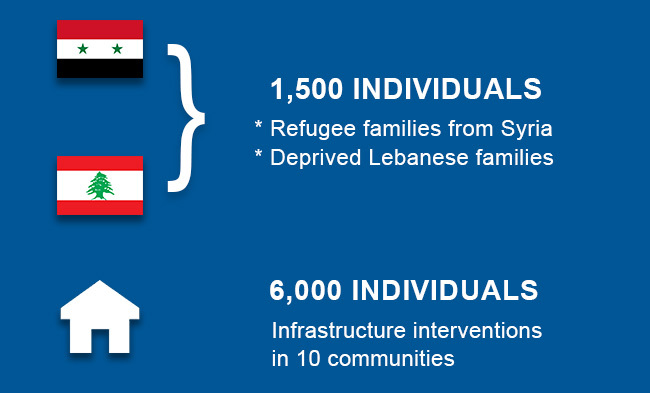 Impact of the Refugee Crisis in Lebanon: Who Do We Help? Helping refugees in Lebanon is no small task. The refugee crisis has had a huge impact on the country and its population, which welcomes refugees from Syria, Iraq, Afghanistan, Palestine and more. Since 2011, the Syrian conflict has devastated communities across the country causing the displacement of 8 million Syrians. It has prompted the exodus of more than 4 million to neighbouring countries and Western Europe. Lebanon has more than 1 million Syrians and over 400,000 long term refugees from Palestine now living among a national population of 4 million. The country now has the highest per capita concentration of refugees in the world. 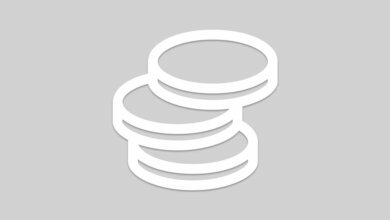 Our local operation seeks US$1 million for an urban shelter project to improve the living conditions for Syrian and Palestinian refugees in Lebanon as well as the most affected and deprived Lebanese families in host communities. The proposed intervention will rehabilitate and weatherproof buildings as well as upgrade water and sanitation for 7,500 people. The conflicts in the Middle East have come at a significant cost to Lebanon and its people. Since the crisis began, Lebanon’s economy has suffered, especially in a country already suffering from poverty. GDP has dropped by 2.85% annually, according to the World Bank. The total estimated cost of the crisis to Lebanon’s economy was US$7.5 billion by the end of 2014. Socially, even the most remote Lebanese communities are feeling the pressure of this massive population growth with refugees now living throughout Lebanon in more than 1,700 localities, with refugees now outnumbering local residents in some areas. 58% of the 1.3 million poor Lebanese live in urban areas and are assumed to be the population most affected by the overcrowding created by the mass influx of refugees. Conditions continue to deteriorate for many of the most vulnerable. 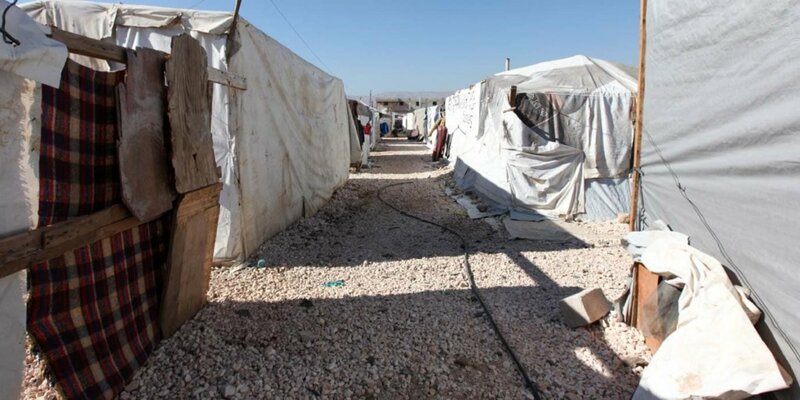 A recent UNHCR (UN Refugee Agency) Shelter Survey has shown that the number of Syrian Refugees living in sub-standard conditions has risen dramatically. This has increased pressure on the housing market with rental inflation and increased rates of eviction. 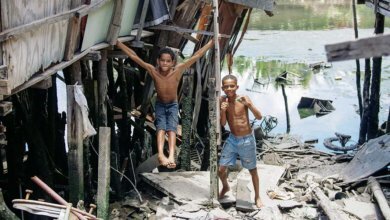 This has led to a worsening of health, protection and economic vulnerability indicators amongst the affected populations. Requiring refugee households to submit housing pledge, signed by the owner, stating that they have accommodation. There is an increasing number of refugees, moving to more affordable but much poorer quality form of housing: informal tented settlements (ITS). Some of these settlements are no longer perceived as ‘temporary’ by surrounding communities and often serve as a catalyst for tensions between communities. There is a growing unwillingness and ability in host communities to cater to the needs of refugees in informal settlements. And any future shelter solution will need to take into consideration both current sensitivities and benefit host communities. Increase the available housing stock by building new homes, upgrading unfinished ones or converting non-domestic buildings (e.g. wharehouses). 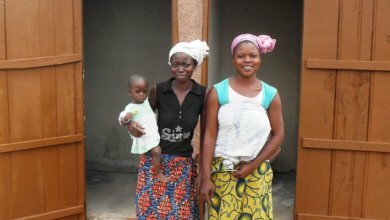 Improve living conditions in existing buildings through renovations and upgrades of essential components including water and sanitation facilities (toilets, running water, etc). Which refugees need the most urgent help? Selection will also depend on the status of the existing relationship with landlords and the legal status of the building. While some programmes of other charities that help refugees target assistance to extremely vulnerable refugees, it does not address the needs of Palestinian refugees from Syria (PRS) or local Lebanese communities. Special attention will be paid to the needs of women, children, the elderly and other groups with specific needs (e.g. disabilities) during this selection process. The project will target 300 refugee families from Syria and deprived Lebanese families (1,500 individuals) in urban areas of Lebanon including Beirut and Tripoli. In addition, the project will target 1,200 families (6,000 individuals) as direct beneficiaries of infrastructure interventions in 10 communities. It is expected that a large percentage of the target population will be female headed households while at least 10% will be refugee families with specific needs. In total, 1,500 families will be directly assisted (7,500 individuals). In addition to direct support to individual families the project will seek to address communal infrastructure issues that will provide improved living conditions to the entire area. As the largest grouping in need of assistance (1.2 million registered in Lebanon) their plight remains the primary area of need given the poor shelter conditions and lack of tenure security under which many Syrian refugees have to live in Lebanon. The gaps in assistance to this sector are simply huge. 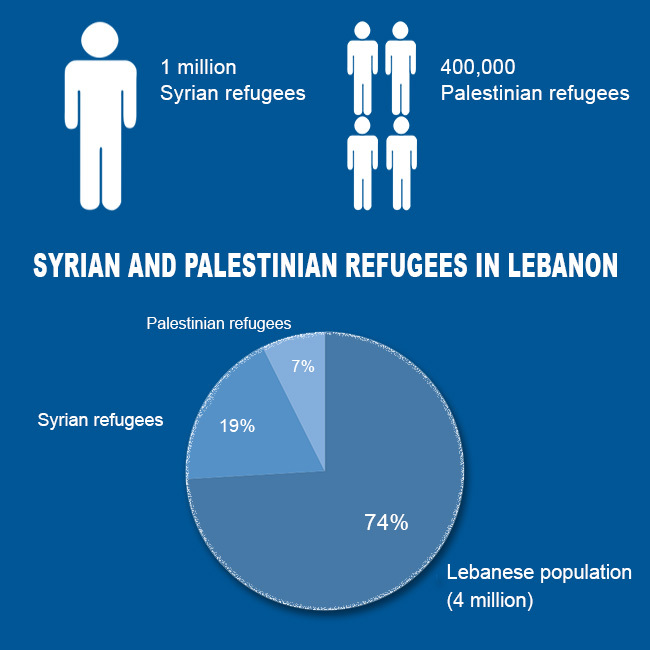 There are over 40,000 Palestinian refugees in Lebanon who previously resided in Syria. They fall into an unfortunate gap of organisational mandates: if they were registered with UNRWA (United Nations Relief and Works Agency for Palestine Refugees) in Syria then UNHCR cannot help them or offer them the protection as they would any other refugee. The already insufficient UNRWA funding in Lebanon has been reduced over the last few years and as such this refugee group is in a very difficult position. There are 450,000 Palestinian refugees in Lebanon. With reduced funding for UNRWA and increased competition for the low skilled jobs they are legally allowed to do, the economic situation and general living conditions both within and outside the Lebanese refugee camps is decreasing. This is a forgotten caseload in the current context. 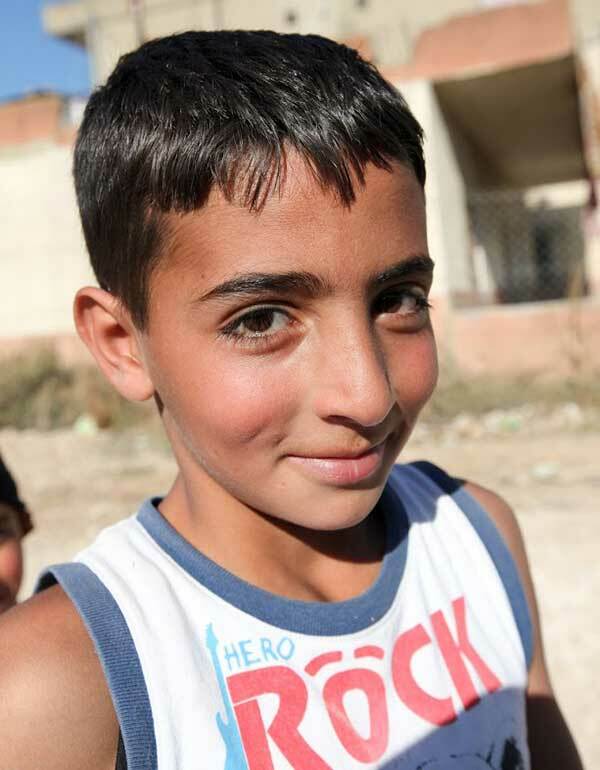 Although much smaller in proportion, there are nonetheless 2,200 families in Lebanon who have fled Iraq in the recent past with most of them Christians and minority religious groups. There are at least 35,000 Lebanese families living below the poverty line and this figure is likely to be increasing dramatically as livelihoods are hit by competition for low skilled jobs, wages reduced and costs for housing and other commodities rise. There has been very little attention of the humanitarian community on addressing the needs of the host communities until comparatively recently despite the obvious benefits this will have on reducing conflict among different groups. Women being forced into prostitution and other extreme coping mechanisms. Specialised assistance to people with disabilities has not been a specific focus for many NGOs and charities helping refugees in Lebanon. 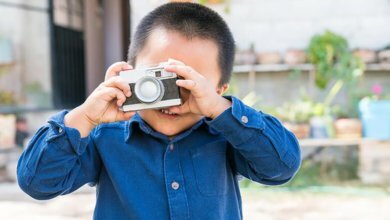 They tend to focus primarily on increasing the numbers of families assisted due to the additional costs inherent in improving accessibility. Families with disabled members have less capacity to earn income due to a lack of employment options for those with disabilities or the obligations on carers. They are very easily caught in a vicious cycle of poverty.